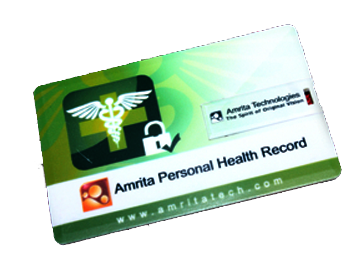 Focus on what you do best..
Amrita Personal Health Record is a secure and portable device that allows you to carry and access your own medical record, anywhere, anytime. Having handy access to accurate medical record is key in providing the right care and diagnosis, specially so during emergency situations. In most cases, a persons complete medical record is not available and even when available, is scattered across different clinics and hospitals in paper form. APHR will allow common man to take control of their own health record, thus improving the delivery of healthcare to all. 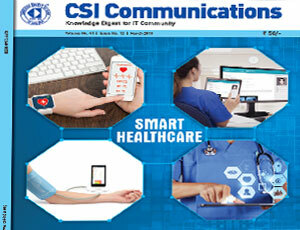 Article - "Leveraging the Cloud for Healthcare" is getting published in CSI (Computer Society of India) Magazine's this Month's (March 2018) edition. 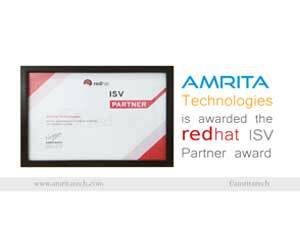 Amrita Technologies is awarded the RedHat ISV Partner Certificate. 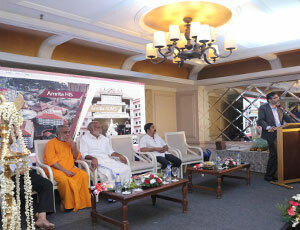 Amrita Technologies celebrated its 15th Crystal Anniversary on November 13th at Taj Malabar Heritage hotel at the Wellington Island Kochi, Kerala, India. 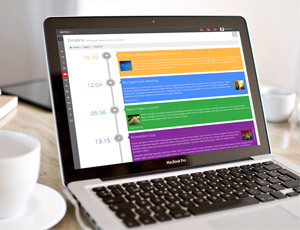 "We are very pleased to work with the team from Amrita, which by means of their dedication, knowledge and commitment, made this daunting task of HIS implementation look simple"
"Amrita’s world class product has helped us achieve meaningful use of the EMR. 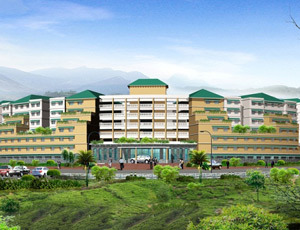 Their product works equally well in both our hospital and Clinic setting"
"Amrita HIS has helped us a lot to make the biggest tertiary hospital in the community (YCM)in Pune go paperless. I would really thank the Amrita team to help us make this happen"
The Amrita team has been fantastic in their dedication and support to launch the first phase of their software, making our pharmacy operations completely auditable and helping us manage our inventory much better. 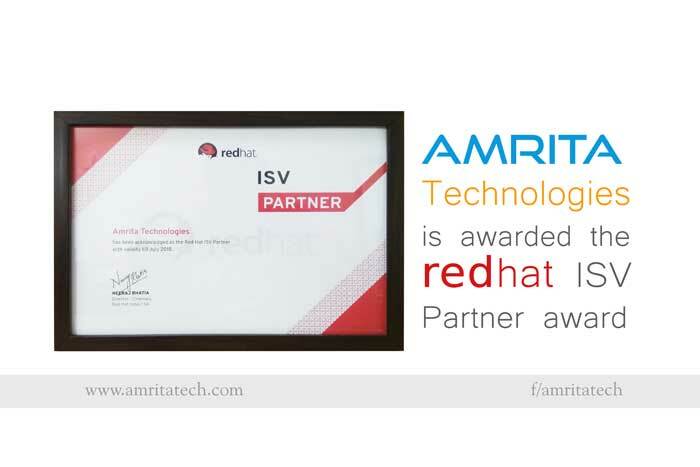 Unlike many other vendors, they are true to their word and highly collaborative with our efforts"
"Through the Amrita Solutions, we were able to streamline our Contributory Health Services Scheme workflow, which not only helped provide better service to our patient population, but also helped in eliminating our duplicate processes. 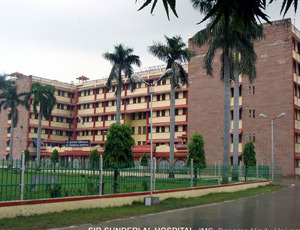 Integrating our BARC Hospital with all the other dispensaries, distributed over a large area, helped in sharing the Electronic Medical Record of the patient, thereby optimizing our healthcare delivery services"
"The SMS service we are rendering about the due balance in respect of the patient; is of a great help to the patient and their bystanders. It enables the bystander to make appropriate payments, in a timely manner. This service has considerably increased the revenue collection during the IP period, and reduced the financial burden of the bystander at the time of discharge."